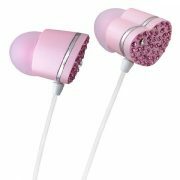 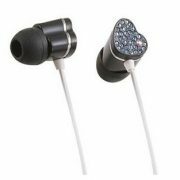 •Stylish and exquisite heart-shaped earphone, is good for lovers! 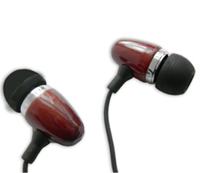 •Crystal gift earphone, with ehanced base effect for improved sound. 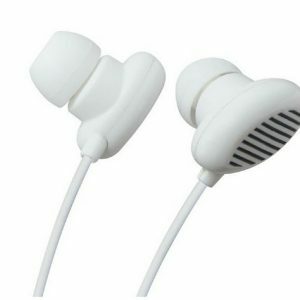 •Superior comfort and fit with soft in-ear cushion. 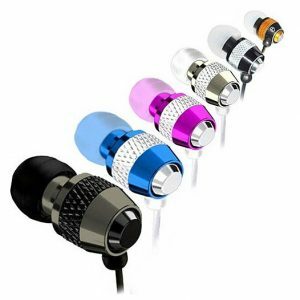 •Golden plated 3.5mm audio plug for premium, no-loss sound connection to your audio device. 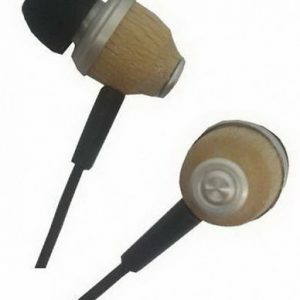 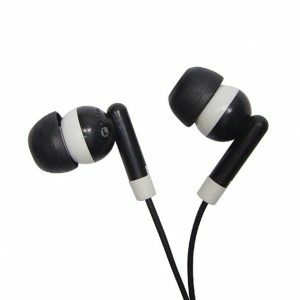 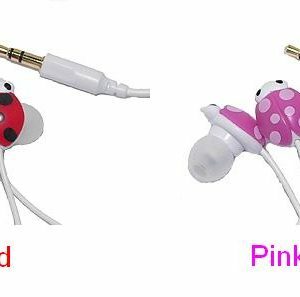 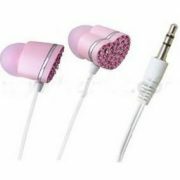 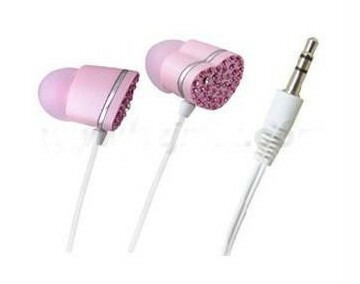 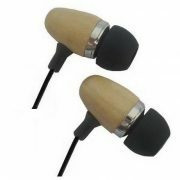 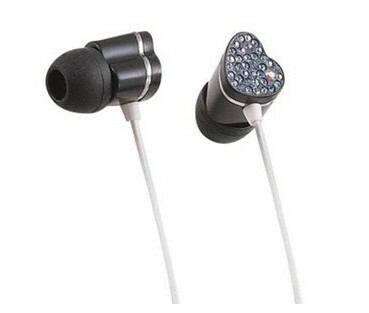 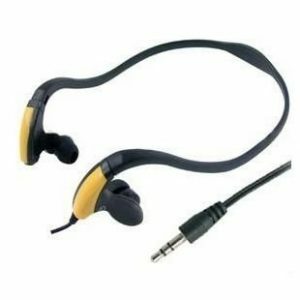 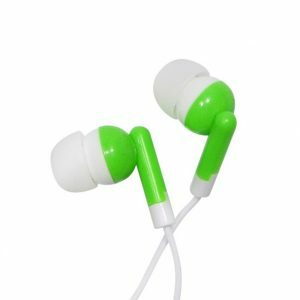 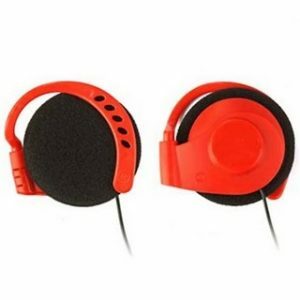 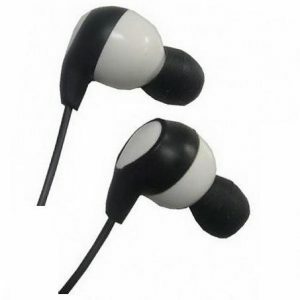 •This in-ear MP3 earphone is also compatible with CD, and any audio source with a 3.5mm jack. 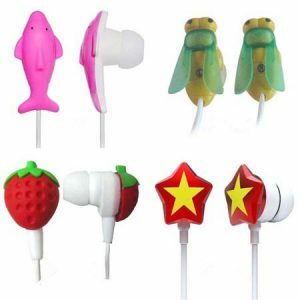 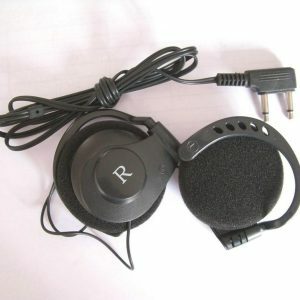 Remarks: Many different gift earphones (romantic earphones) available. Crystal earphone, with beautiful and lovely design.